The Friends of Thorne Community Wood is a group that maintains, develops and promotes Thorne Community Wood. Founded in 1994 we work closely with the wood’s landowners (Thorne Moorends Town Council). The Group is managed and run entirely by volunteers. 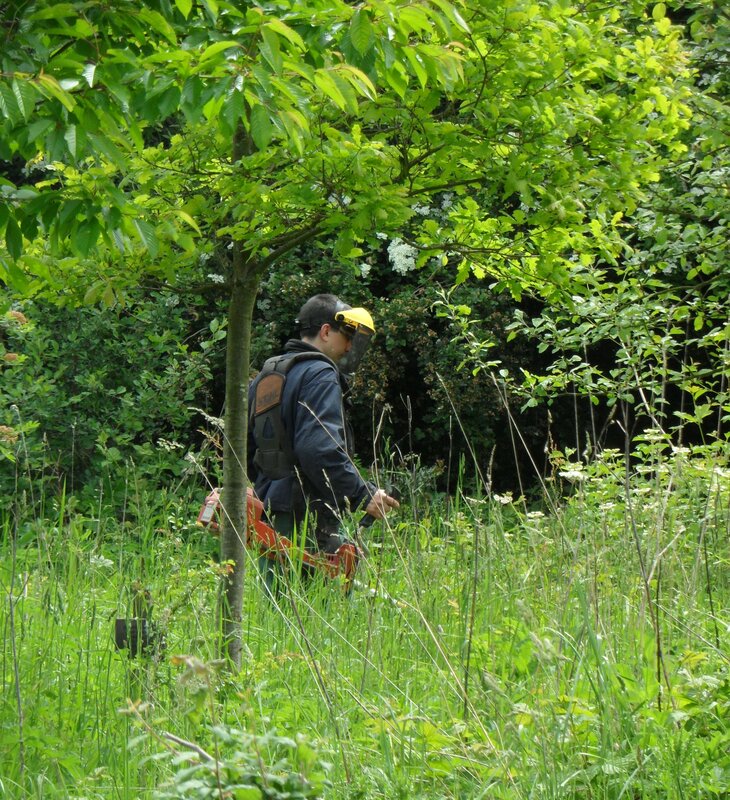 The Friends of Thorne Community Wood aim to provide the people of Thorne, Moorends and the surrounding area with the chance to undertake practical conservation work and learn about local environmental issues. We are an independent group but we work closely with councils, individuals, businesses, voluntary organisations and charities.